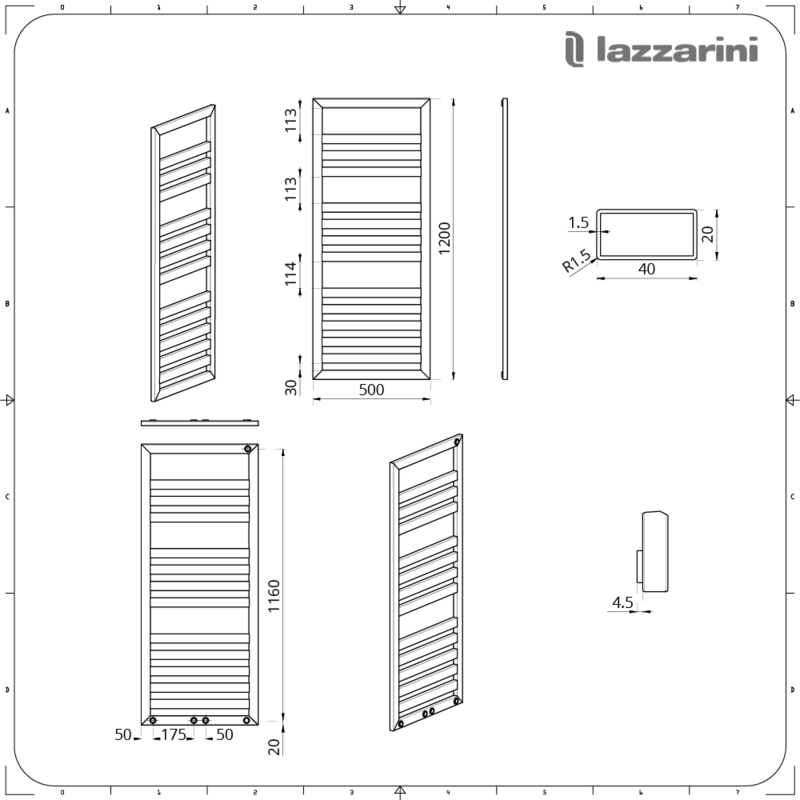 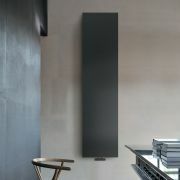 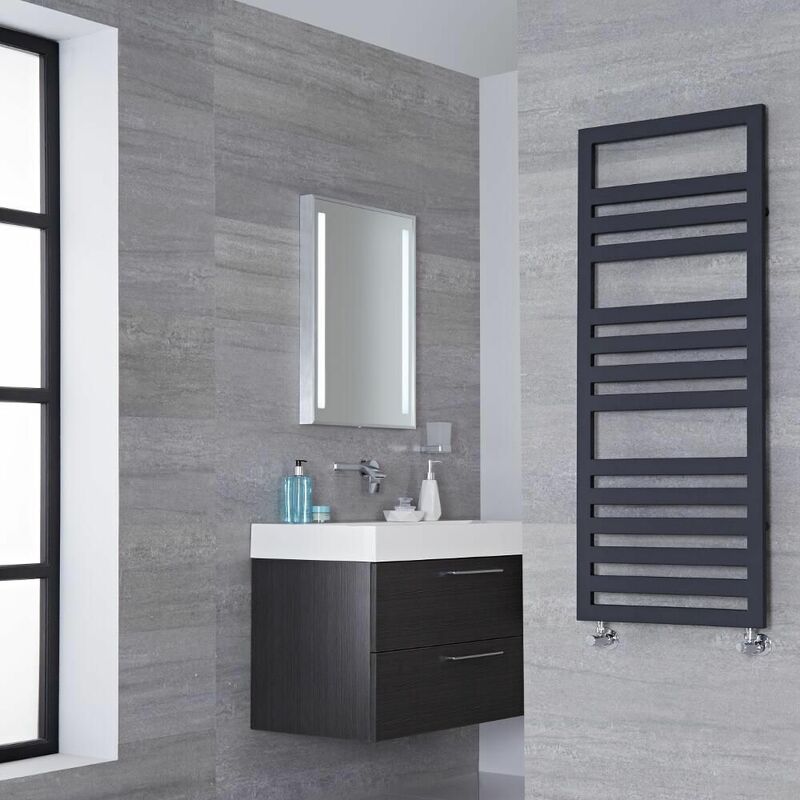 Make a style statement and enjoy luxuriously warm towels with the simply stunning Lazzarini Way Urbino 1200mm x 500mm anthracite heated towel rail. 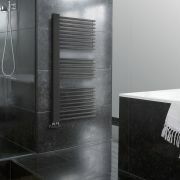 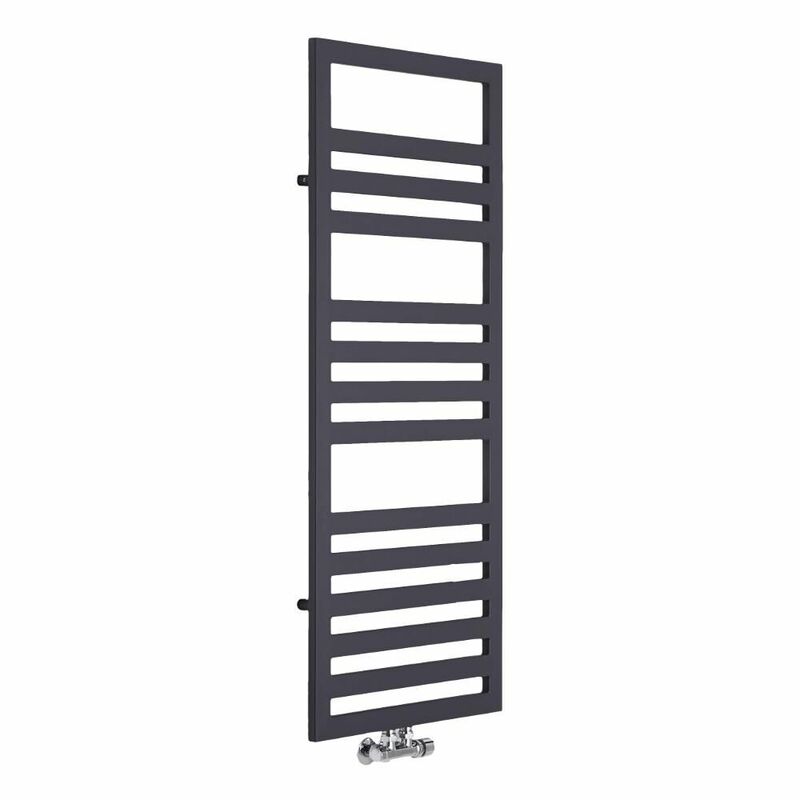 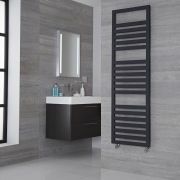 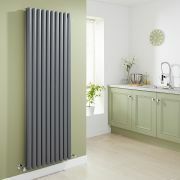 A great option for bringing high-end designer style to your bathroom, this heated towel rail features an on-trend anthracite finish and a premium quality carbon steel construction for guaranteed durability. 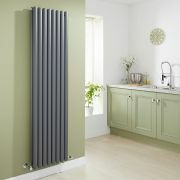 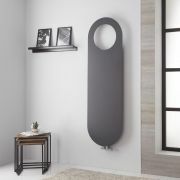 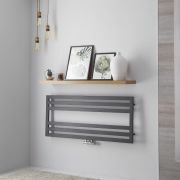 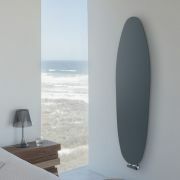 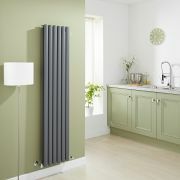 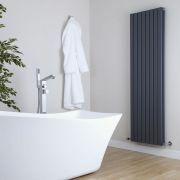 Producing an excellent heat output, the Urbino towel radiator provides a stylish and practical way to keep your towels warm and dry, as well as neat and organised.